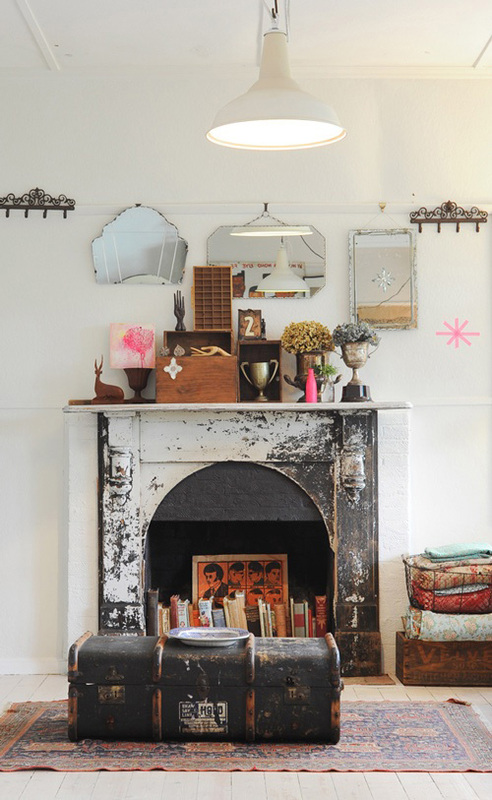 Following on from my piano styling tips and inspiration today I turn the focus to the mantle. 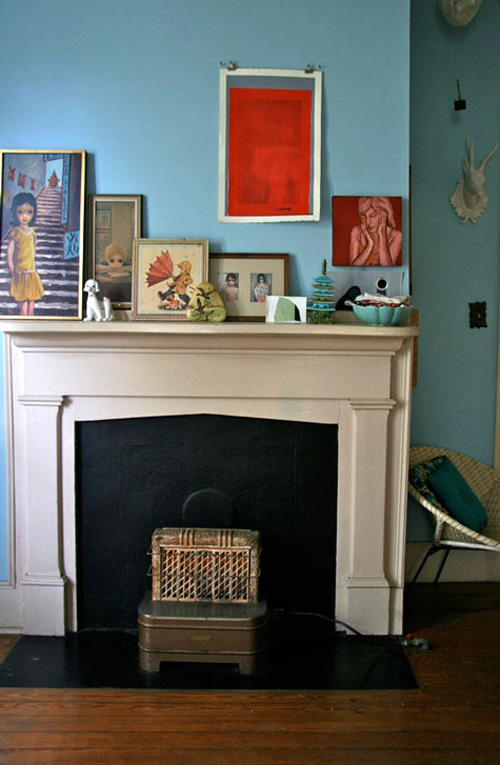 Many older homes, mine included (seen above) have built in fireplaces and mantles. 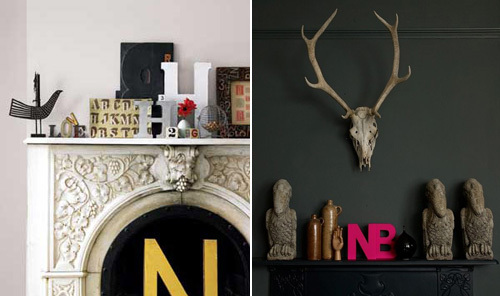 They can be somewhat awkward to arrange so imagine my surprise when I stumbled across Emily Henderson’s new ‘how to style your mantle’ video tutorial courteous of modshift. 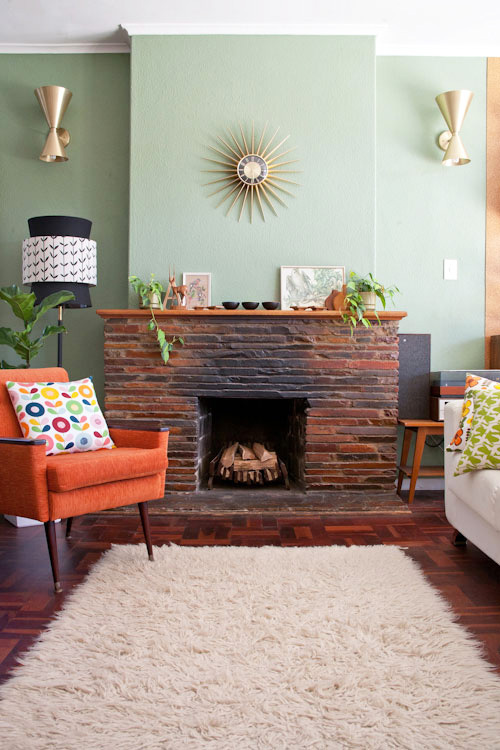 how to style your mantle from modshift on Vimeo. While I’m not 100% in agreement with her on everything, it’s a good starting point with some great insight and ideas. 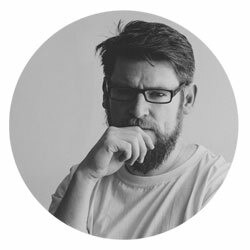 Here are a few more images to provide some visual inspiration and stimulation.